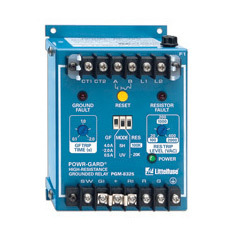 Neutral grounding resistors work by limiting the fault current so it does not cause unwanted fault damage, but still allows the protective relays to work. 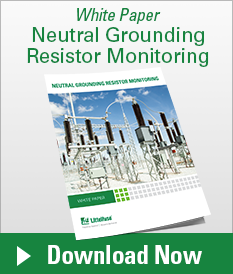 Browse our NGR monitoring products. 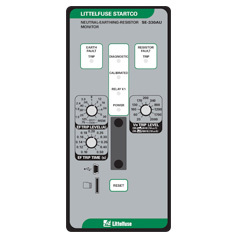 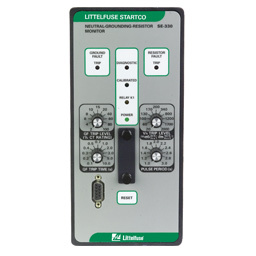 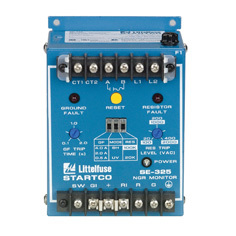 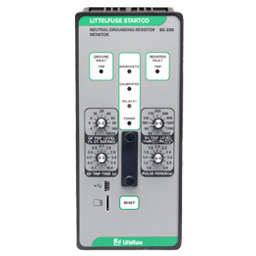 Resistance Grounding eliminates transient overvoltages and single phase Arc-Flash hazards by reducing the ground-fault current to 5 A, as well as the ability to locate the ground fault. 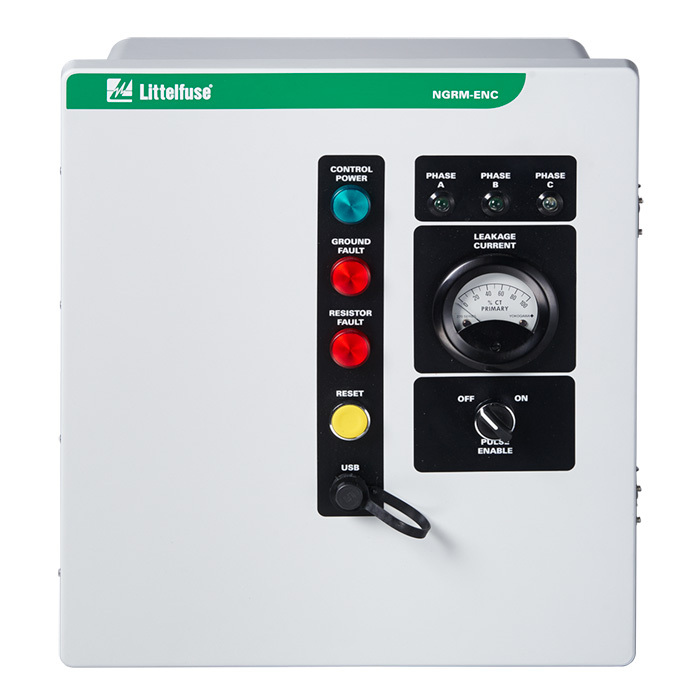 Per IEEE Standard 141-1993, Arc-flash hazards are eliminated if the ground-fault current is reduced to 5 A or less. 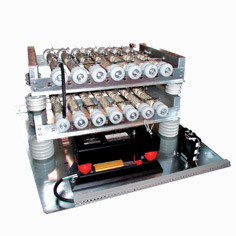 For systems 2.4 kV and higher, low-resistance grounding systems can be used. 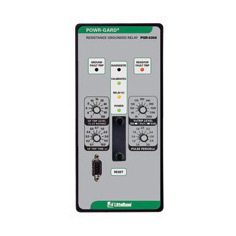 Properly sized resistance grounding systems solve two problems of ungrounded systems—transient overvoltages and difficulty locating ground faults.